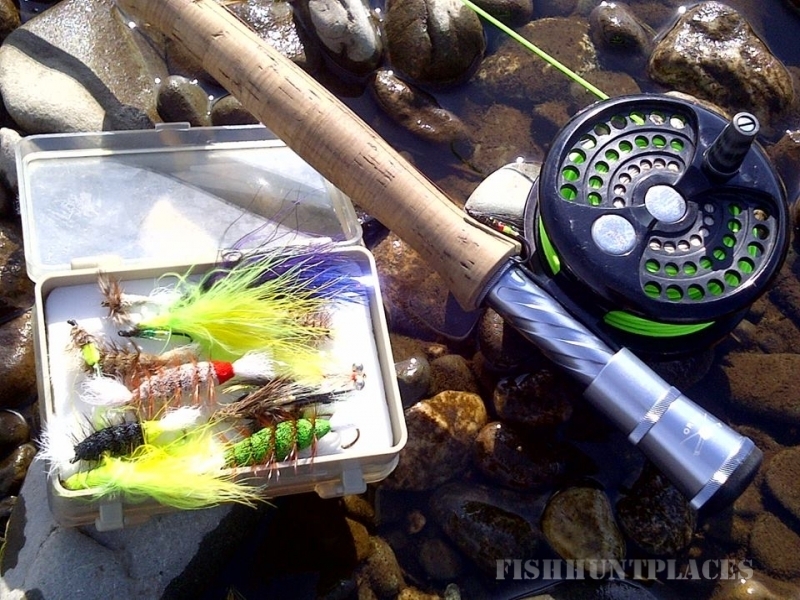 Fly-Fishing is open from April 15 to October 15 annually. BOOK NOW for 2018! 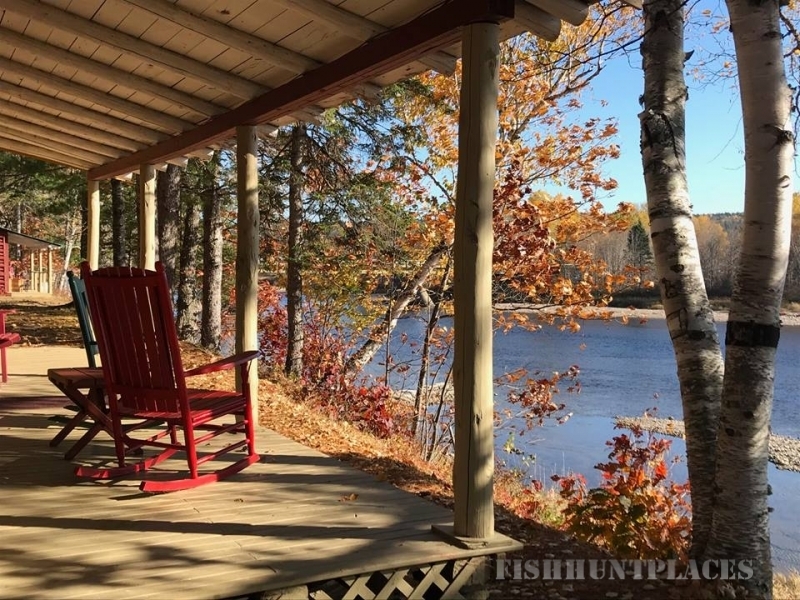 We offer a classic and memorable Miramichi River fly-fishing experience in private and exclusive salmon pools, for individuals and groups, regardless of level of experience. 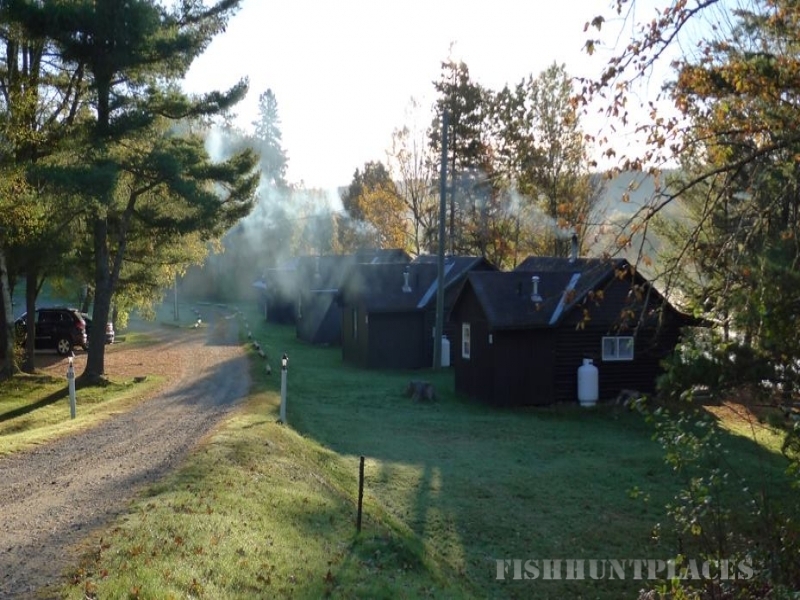 For more than 80 years, our family-owned lodge on New Brunswick’s Miramichi River has satisfied visitors from around the world, seeking to enjoy the peace of the Miramichi River, to challenge the wild Atlantic Salmon - "the king of sport fish”-- and to fish for wild brook trout. 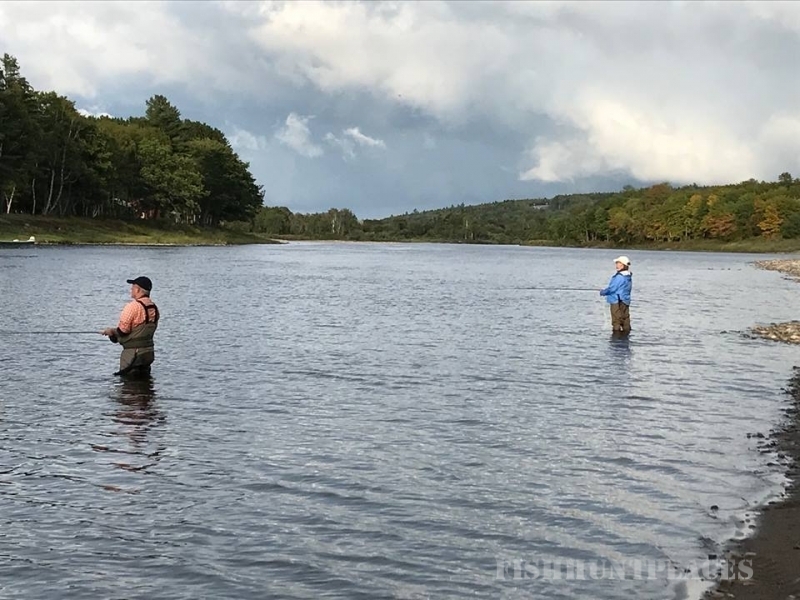 Pond's Resort and the Pond family are conservation award-winners from the Atlantic Salmon Federation (ASF) and New Brunswick's Miramichi Salmon Association (MSA). Guests are rotated through our private pools, which offer a variety of fishing experiences. .
Our guides are professionals and know this river! They are experienced, productive and often entertaining. Salmon fishing season is regulated from April 15 until October 15 annually. 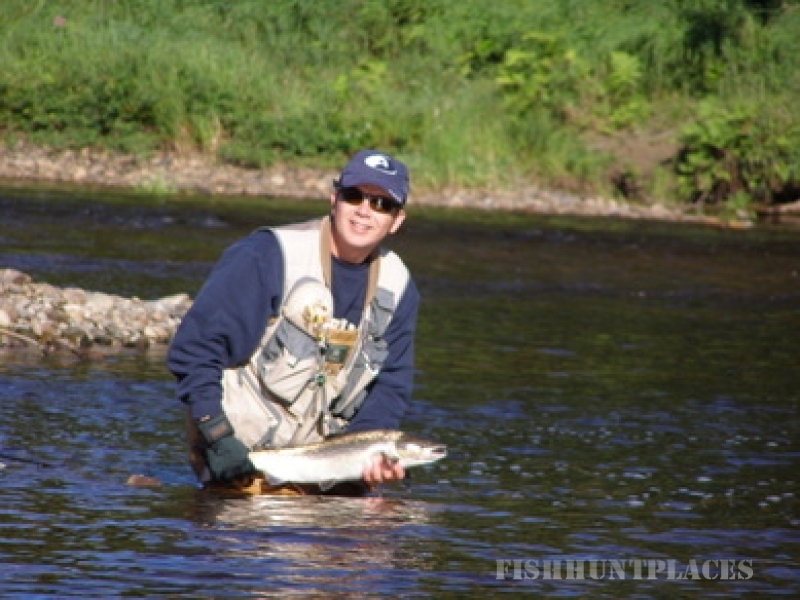 Non-residents of New Brunswick are required to fish with a licensed guide. Private lessons are available and must be booked in advance.